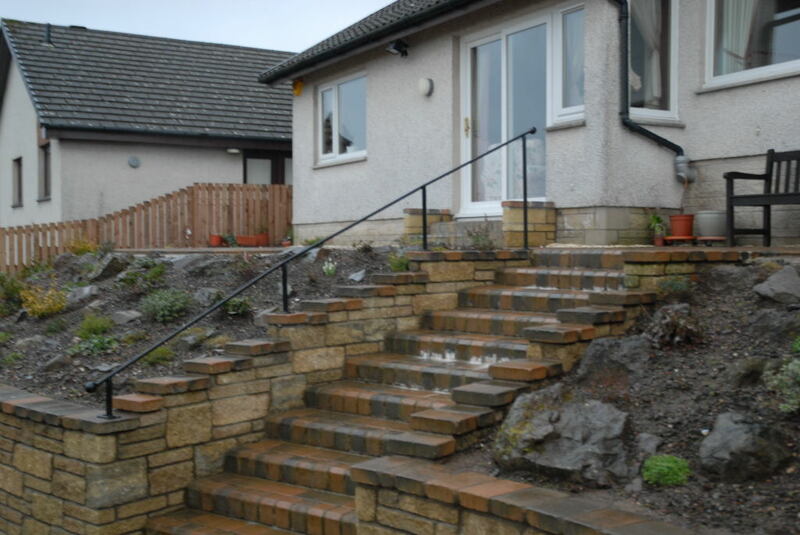 McLaughlan Fabrication & Architectural Blacksmiths are an experienced blacksmith and metal fabrication firm based in the Bridge of Weir on the West Coast of Scotland, just outside Glasgow. 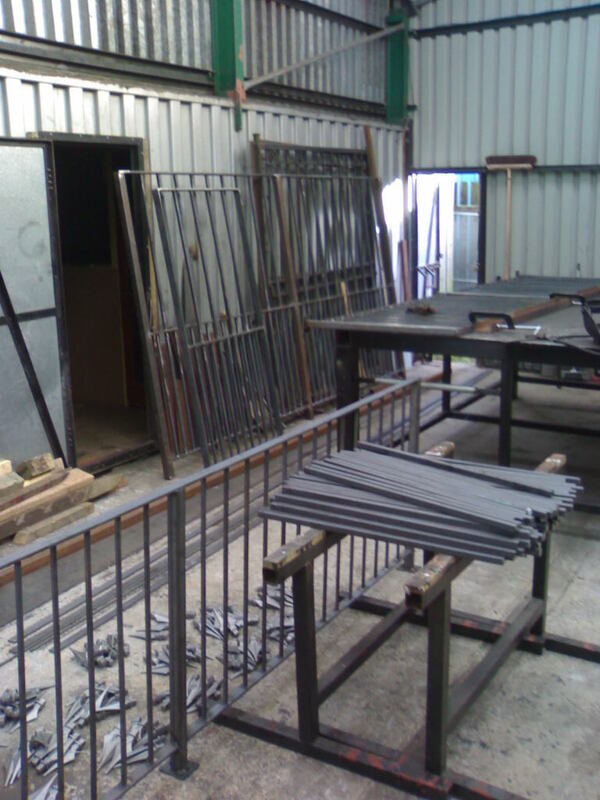 McLaughlan Fabrication has over 17 years experience in all aspects of metal fabrication and blacksmith works. 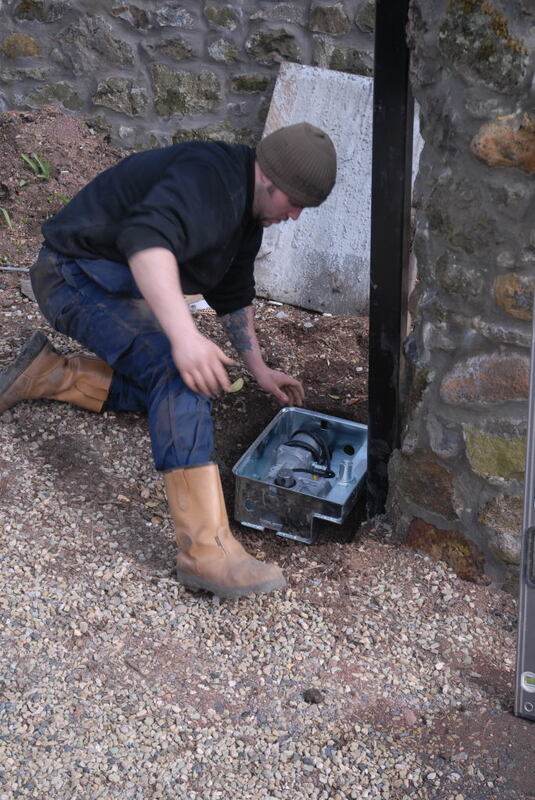 Mclaughlan Fabrication can turn their metal working skills to everything from ornamental railings, hand rails, automatic gates, architectural metal work, commercial metal structures , security grills, garden gates, sheet metal work and more. If you need any commercial or domestic metal fabrication work carried out please contact us for assistance and a quote. 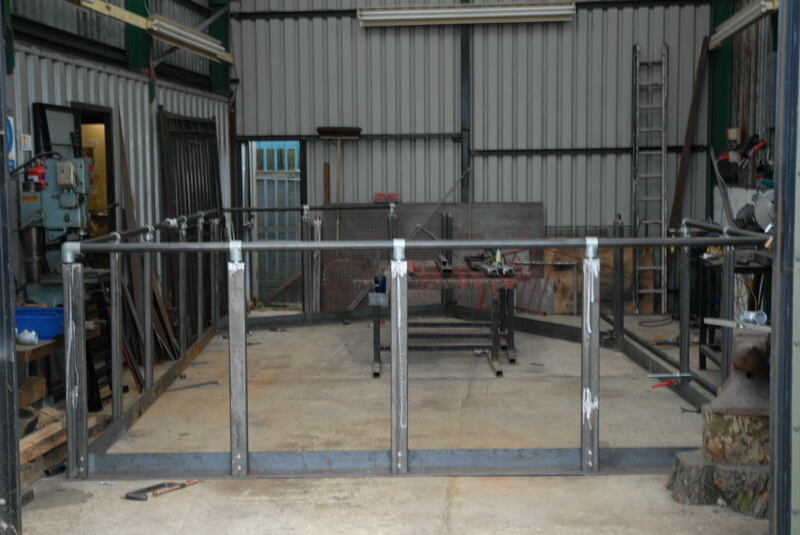 With an excellent eye for detail coupled with excellent craftmanship and design skills McLaughlan Fabrication pride themselves on bringing top quaility metal projects to fruition. 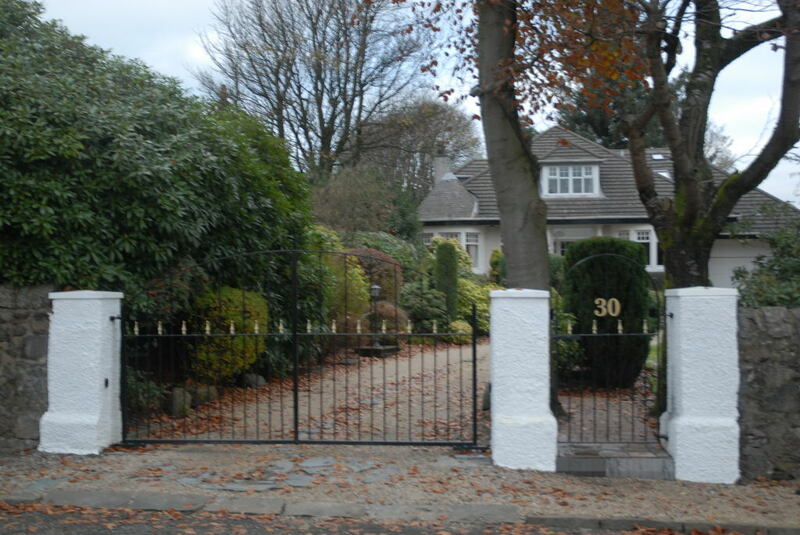 If it can be imagined in metal McLaughlan Fabrication & Architectural Blacksmiths have the metal working skills and experience to fabricate and bring your metal work project to life. Our clients are varied and diverese from local families to multi national companies throughout the whole of the UK. 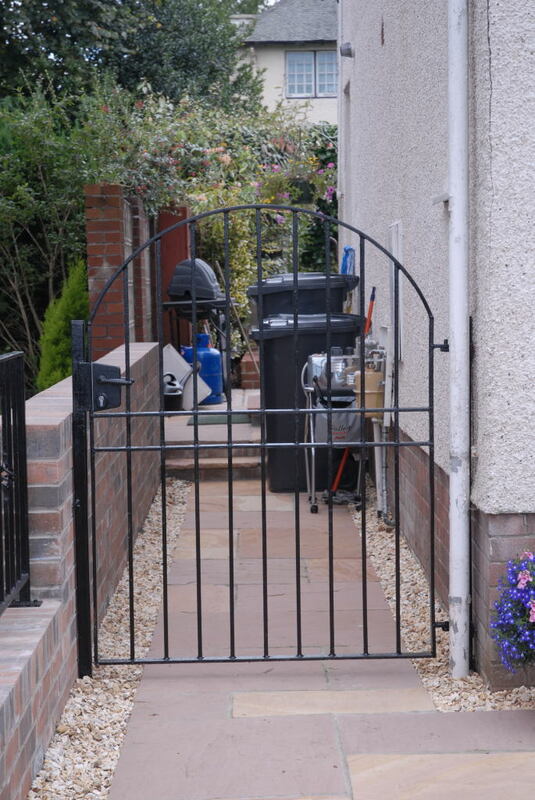 McLaughlan Fabrication can also repair and replace broken metal railings and garden gates to bring them back to their former glory. 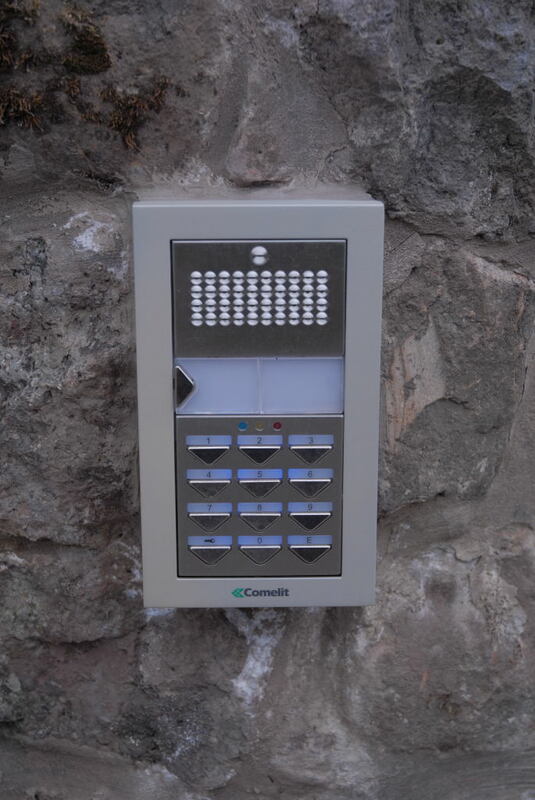 Please browse through our website to have a look at just some of the projects we have been involved in. 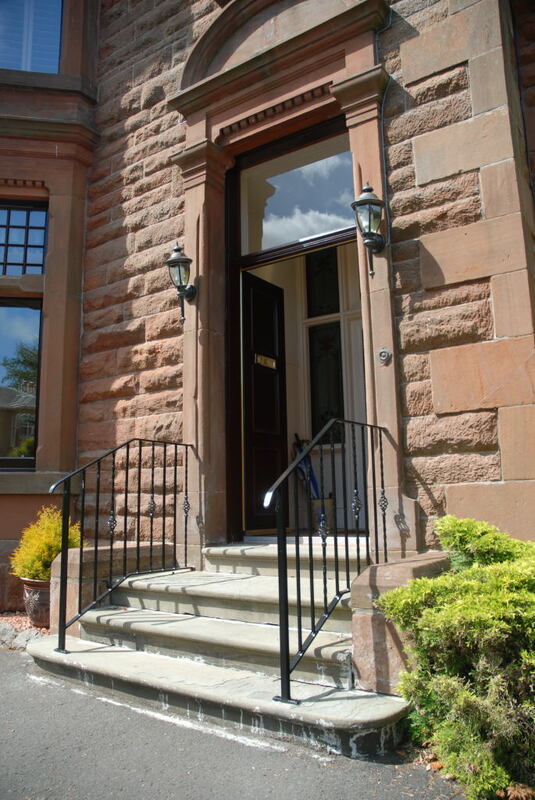 Scottish Blacksmith, Decorative Iron Work, Cast Iron, Wrought Iron Raillings, Metal Work, Fabrication, Scotland, Glasgow, Edinburgh Renfrewshire, Architectural metal work, Metal Gates, Automatic Gates, Railings, Structural Metal, Hand Rails, Garden Gates, Security Grills, Hand Rails, Metal Fabricator, Fencing. Copyright © 2019 McLaughlan Fabrication - All Rights Reserved. 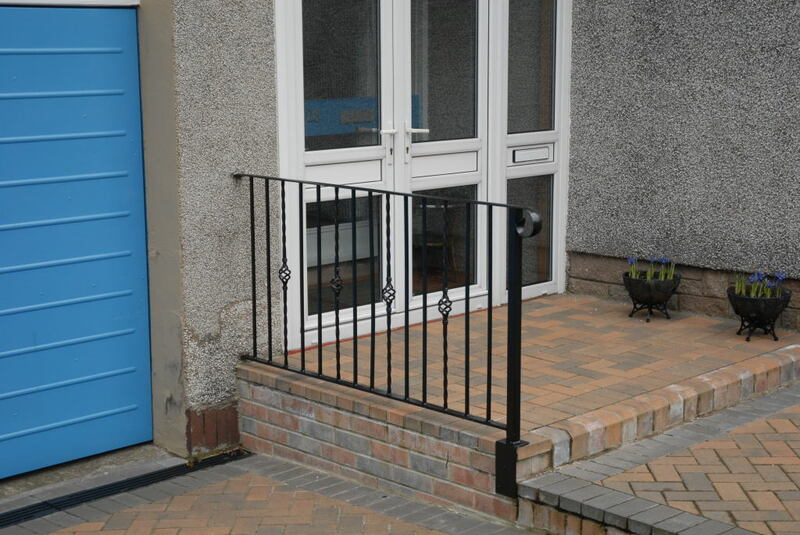 Scottish Blacksmith, Metal Work, Fabrication, Scotland, Glasgow, Renfrewshire, Architectural metal work, Gates, Automatic Gates, Railings, Structural Metal, Hand Rails, Garden Gates, Security Grills, Hand rails, Metal Fabricator, Structurial.